And don't wait until the next day; the price might go up like it did recently when I waited until it was more convenient in the afternoon. It seemed like the price went up about 30 cents per gallon. I also recommend a Top Tier fuel. You can go to toptiergas.com to find all the gas stations that sell Top Tier fuels. Only use the octane rating your car calls for. 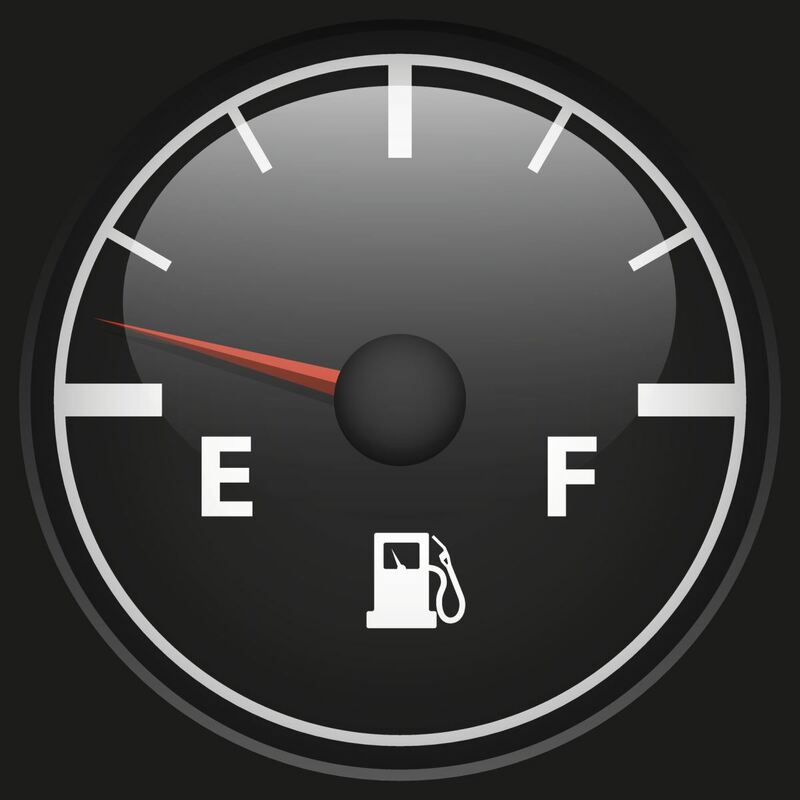 If your car calls for 87, you won't gain anything by using 93 octane fuel, but if your car calls for 93 and you use 87, it will run, but you will sacrifice performance and fuel economy, which may offset the difference in cost. Fuel-saving tip: Last week we talked about tire pressure. In keeping with that theme, this week I would like to suggest that having worn steering linkage or a car that is out of alignment could affect your fuel economy, as well. If you think about it, if you have a tire that is not aligned properly, there will be more friction with the road and you will use more energy to get it moving down the road and, consequently, you'll use more gas. Sometimes you can tell your car is out of alignment by the way it drives; it may pull to one side or the other. Even if your car seems to drive straight it is still a good idea to have the alignment checked at least yearly. It can be out of alignment and still drive straight. One good lick from a pothole is enough to knock things out of alignment. By getting things trued up you will not only save gas but you will get more life out of your tires. Between keeping your tire pressure correct and having proper wheel alignment, you could save quite a bit in gasoline costs.